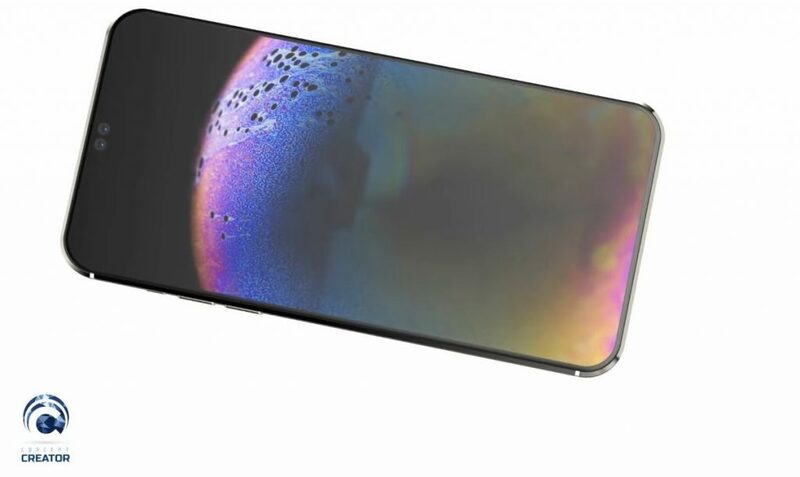 Concept Creator is back to work, creating new renders for 2019 smartphones. 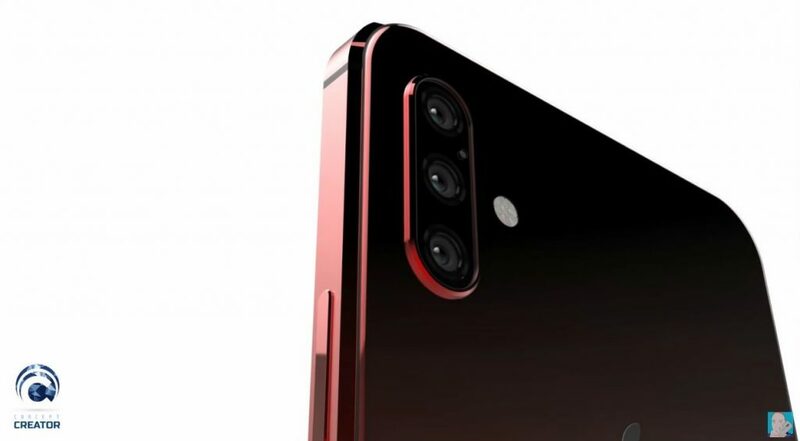 Today he envisions the iPhone XI, which receives a sum total of 5 cameras on board. Let’s check it out. Interestingly one of the inspirations quoted here is the iPhone 4 for some reason. If you look at the flat sides, rectangular format and the quantity of metal uses, that’s certainly the vibe you get. 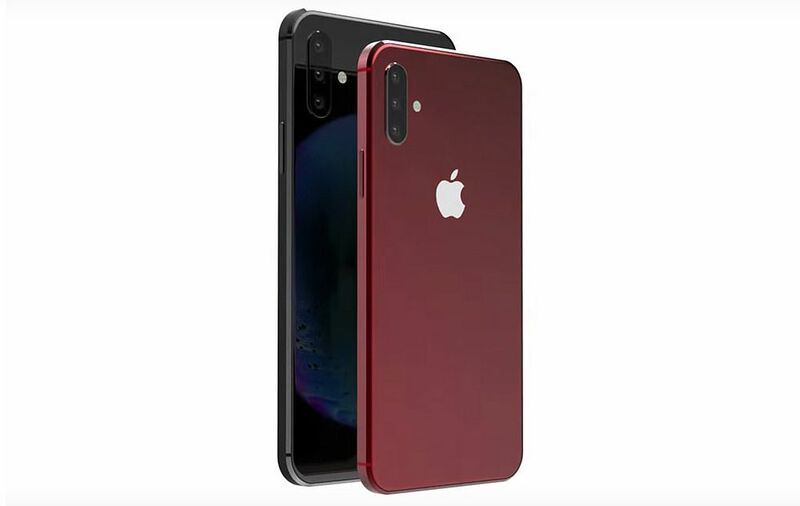 The device is also shown in dark red. 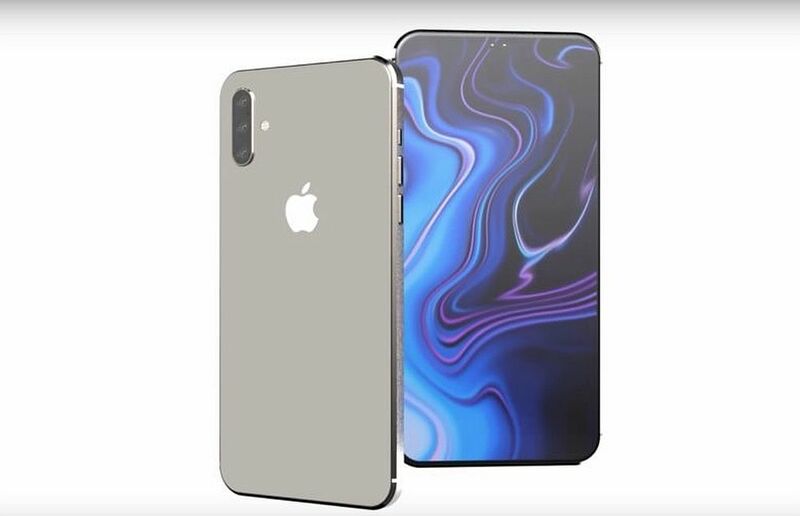 Apple will definitely take it up a notch when it comes to optics, so we may actually see a triple back camera. I don’t exactly expect a major design change next year, seeing how 2018 also didn’t bring much change. 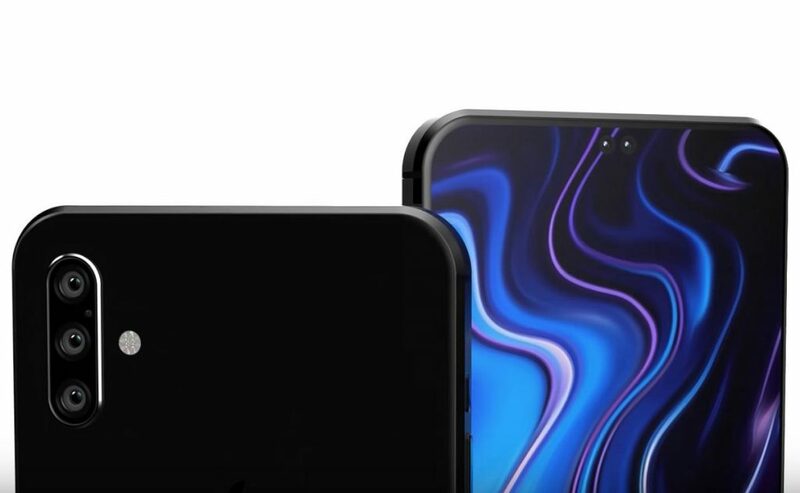 The notch may get narrower though, narrow enough to just host the dual camera, while the rest of the sensors are hidden behind the glass panel. If you have OCD you’re probably not going to dig the placement of the LED flash at the back side. I’d put in line with the camera or between the sensors. 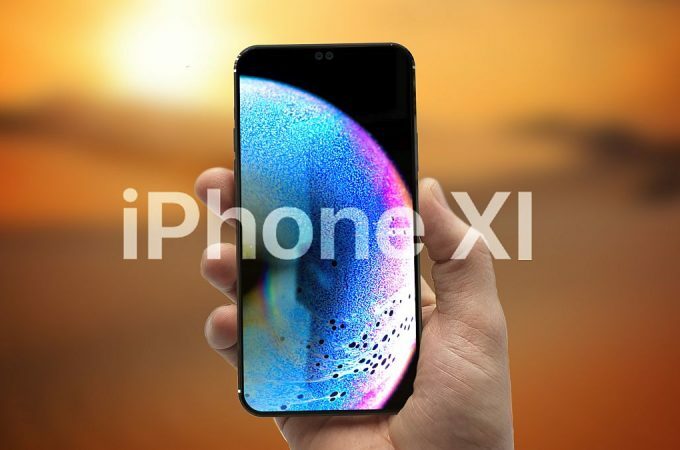 iPhone XI seems to be made of metal this time, perhaps even the back side, even though it may as well be a sort of matte glass. 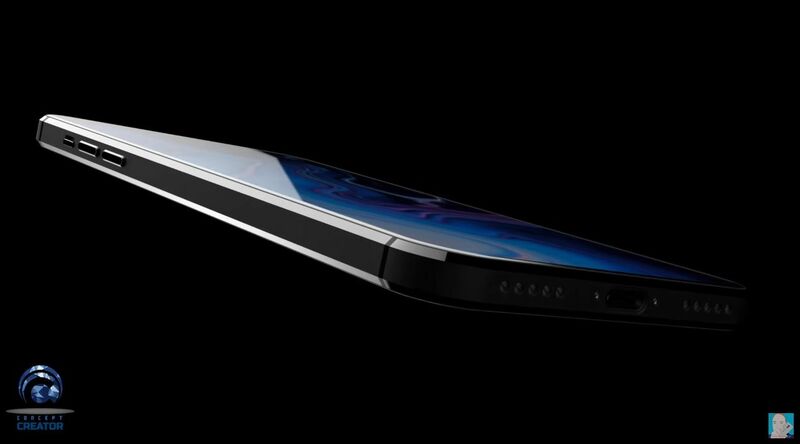 One thing that needs to happen here is getting reduced side bezels.